Robert Frost – whose birthday we remember on this date. If you don’t risk anything, you risk even more. 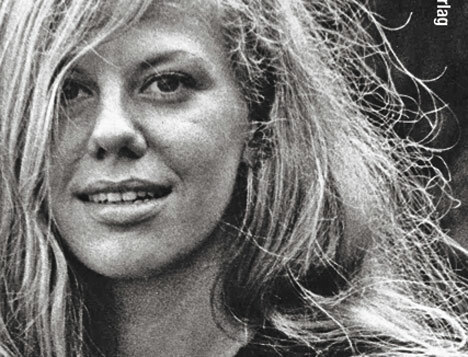 Erica Jong – whose birthday we remember on this date. The house of delusions is cheap to build but drafty to live in. Nature, not content with denying him the ability to think, has endowed him with the ability to write. A.E. 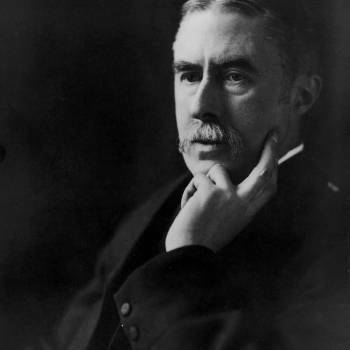 Housman – whose birthday we remember on this date. Why did I write? Because I found life unsatisfactory. When so many are lonely as seem to be lonely, it would be inexcusably selfish to be lonely alone. There is a time for departure even when there’s no certain place to go. 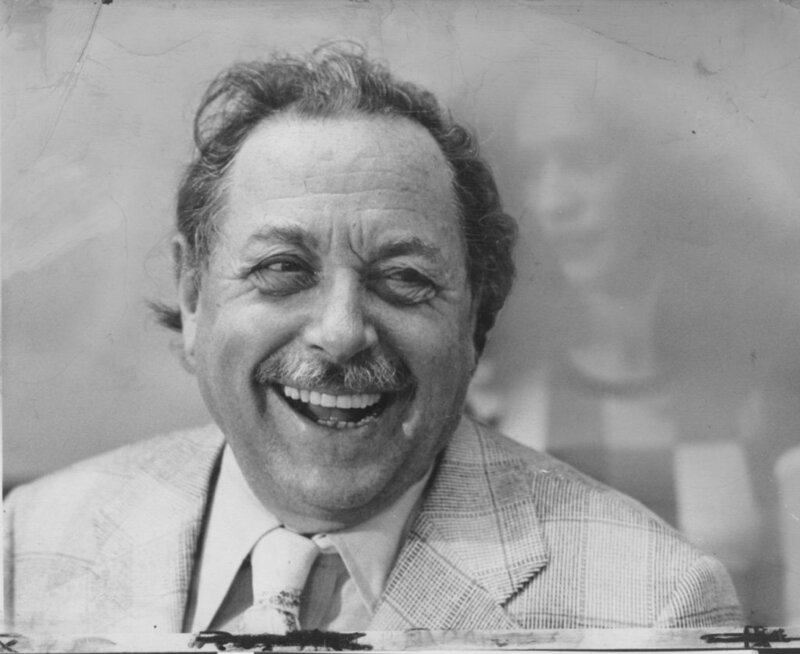 Tennessee Williams – whose birthday we celebrate on this date.